On Monday evening (June 12), the NC Department of Health and Human Services (NC DHHS) released a health effects statement on GenX to county public health directors. The statement was prepared for the NC Division of Environmental Quality (NCDEQ) by the Occupational and Environmental Epidemiology Branch of NC DHHS. 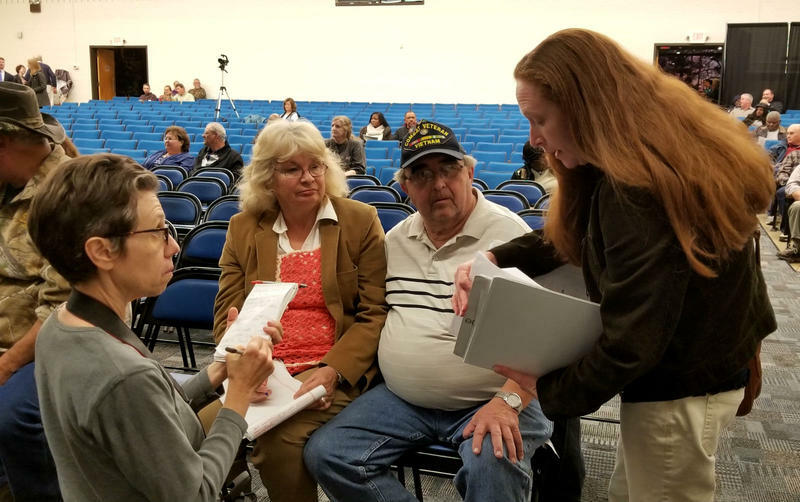 The role of the Division of Public Health is to assist the NCDEQ in understanding the human health effects of GenX, and the health effects statement was explained to county officials during a 9:30 a.m. call Tuesday morning with state public health officials. The current DHHS revised health goal for exposure to GenX in drinking water is 140 nanograms per liter (also referred to as parts per trillion or PPT). GenX is a chemical used in the manufacturing of fluoropolymer resins, which are used for nonstick coatings and other purposes. GenX is part of the perfluorinated family of compounds that includes the chemicals PFOS and PFOA. In 2009, GenX was developed as a replacement for PFOA thus limited health information is available for GenX. According to media reports, the GenX in the Cape Fear River is originating from Chemours Co. at Fayetteville Works, a facility 100 miles upstream from Wilmington. GenX has been detected in water treated by the Cape Fear Public Utility Authority as detailed in the article by Sun et al. 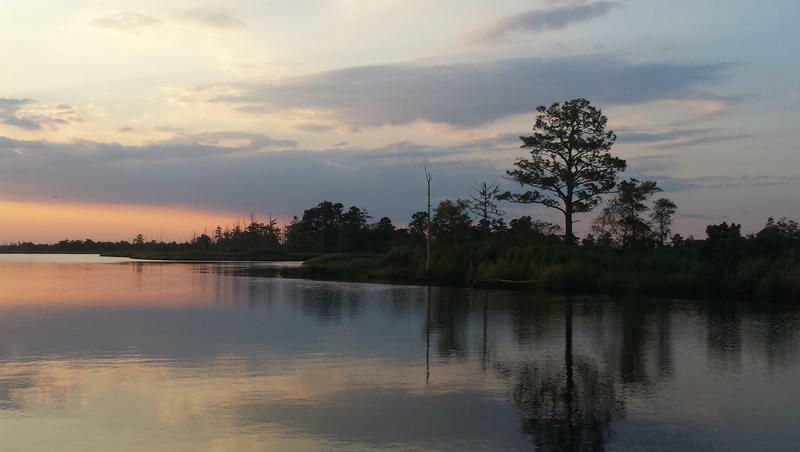 The recent media reports on GenX in the Cape Fear River are associated with the paper written by Sun et al. This paper was published in November 2016. Media reports cite 631 ng/L concentrations of GenX detected in the Cape Fear River. This number is taken from the Sun et al. article based on data from 2013-2014. It is not known whether these levels reflect the current concentrations of GenX in the Cape Fear River. Limited health information is available for GenX. PFOA and PFOS (chemicals that are part of the same family of fluorinated compounds) were recently reviewed by the EPA and the most common effects observed in laboratory tests were kidney and testicular cancer, impaired fetal development, and effects on the liver, thyroid, and immune system. The EPA recently released a Health Advisory with recommendations for drinking water not to exceed 70 parts per trillion (70 ng/L) for PFOS and PFOA combined. There are no U.S. regulatory guideline levels for GenX. However, as part of the European chemical registration, a 2-year chronic toxicity and cancer study with rats was performed. They reported a Derived No Effect Level (DNEL) of 0.01 mg/kg bw/day. Based on U.S. risk assessment calculations, this corresponds to a concentration in drinking water of 70,909 ng/L of GenX- more than 100 times greater than the mean value of 631 ng/L detected in the Cape Fear River. Based upon these data, the GenX levels detected in 2013-2014 would be expected to pose a low risk to human health. This summary covers GenX only and does not address other poly- or perfluorinated compounds that might be present. This summary is preliminary and subject to change as additional information becomes available. 1. Sun et al. Legacy and Emerging Perfluoroalkyl Substances Are Important Drinking Water Contaminants in the Cape Fear River Watershed of North Carolina. Environmental Science & Technology Letters. Nov 2016. DOI: 10.1021/acs.estlett.6b00398. 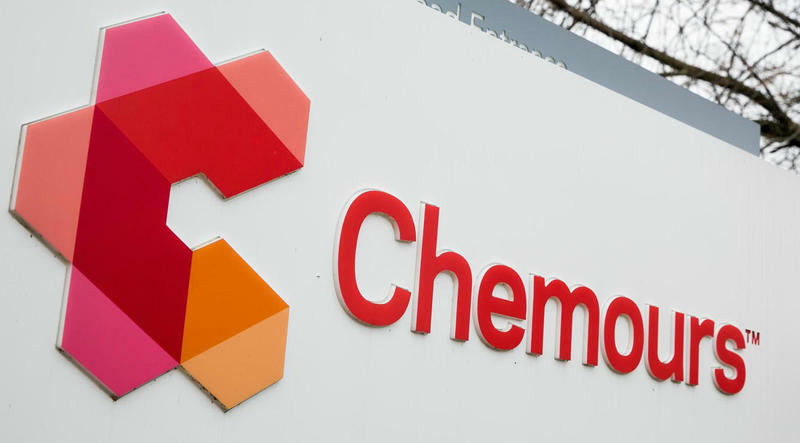 The North Carolina Department of Environmental Quality has slapped a Notice of Violation on Chemours in Fayetteville. The DEQ notice cites the company’s failure to follow through on directives issued two months ago, in and around the facility. Residents who live near Chemours’ Bladen County plant are angry. North Carolina state officials held their fourth community meeting last week at Bladen Community College in Dublin. More than 150 people showed up.